To provide mankind with better and healthier food choices,nthrough sustainable practices. 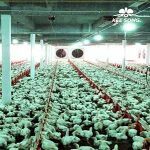 Kee Song Group was set up in 1987, we kick start our adventure by selling chickens to wet market vendor. Gradually, we widened our circle of customers including top hotels and restaurants in Singapore. 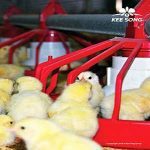 As a leading poultry producer in both Singapore and Malaysia today, Kee Song Group owns several farms to meet increasing demands of our clients around the region. Today, Kee Song Group is listed in Taiwan. Over the years, we started embracing innovative farming techniques, in the hope of giving our consumers greater health benefts. To provide mankind with better and healthier food choices. 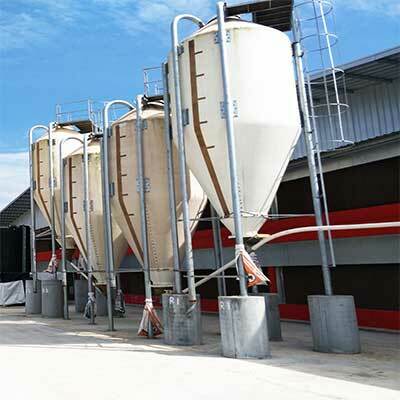 Established in 1987, Kee Song Group has ever since providing top quality products over Singapore. 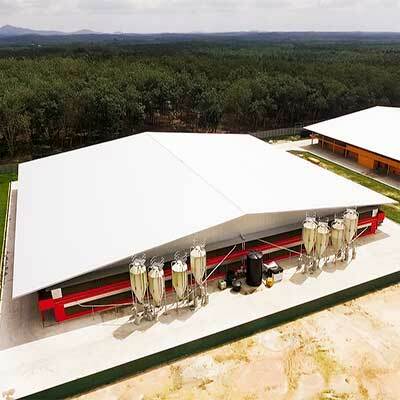 And in 1992, we are the frst company in Singapore to start poultry farming in Malaysia and had since introducing top of the range farming technology in rearing our chickens. You shouldn’t compromise on what you feed your family. That’s why we’ve refused to compromise on our standards. We’ve pioneered many industry firsts, and our standards are simply the best. Human resources become the most important part in the sustainability of our company. We realize that the most valuable investment and the most solid foundation of our company during this continuity is human resources. Other foundations such as facilities and systems can be similar to another company, but when talking about human resources, this is one thing that makes our company unique and special.